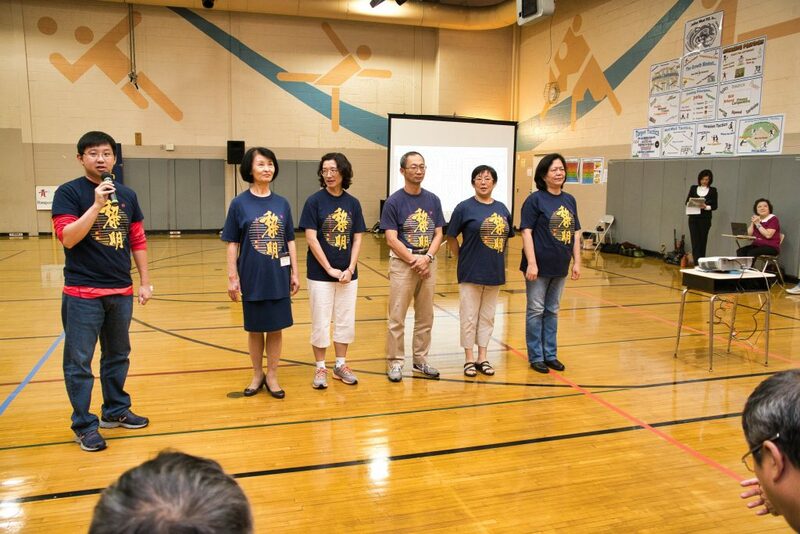 Li-Ming Chinese Academy first day of school ceremony. 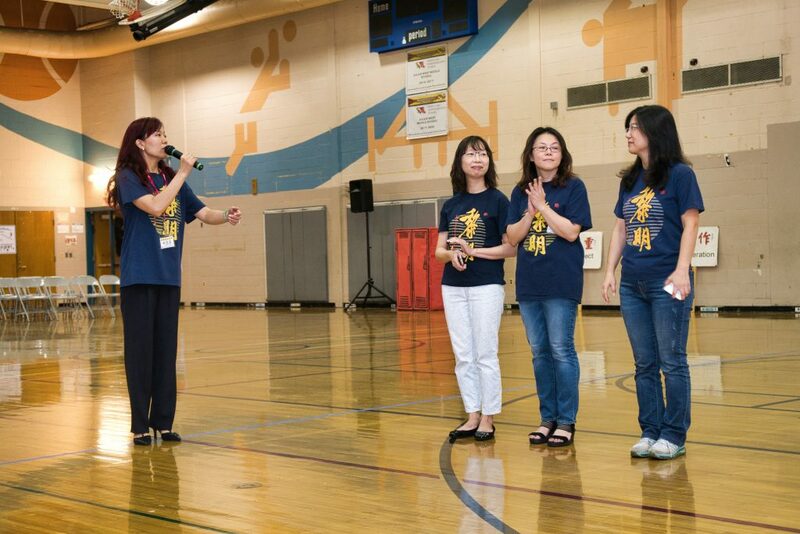 The opening speech from the principal Ms. Josephine Chen. 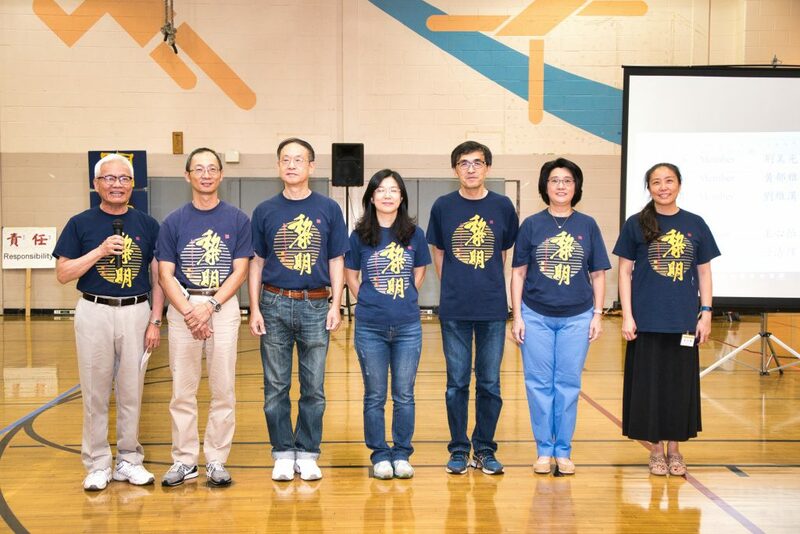 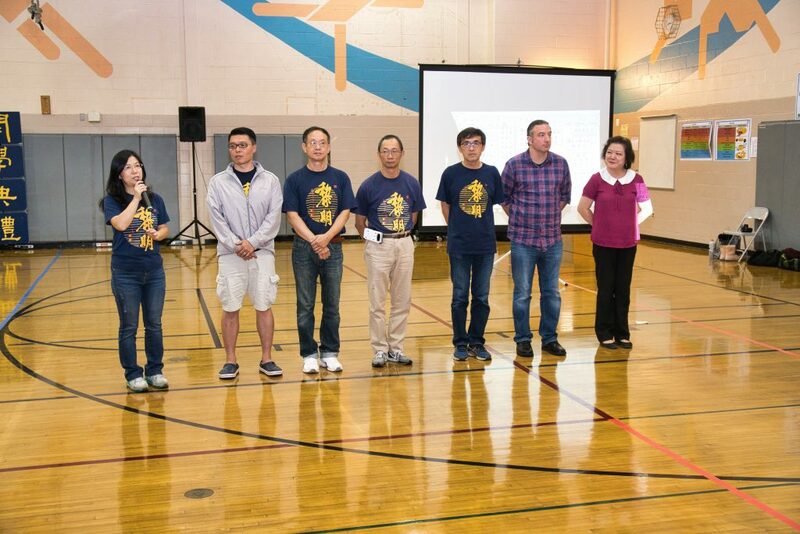 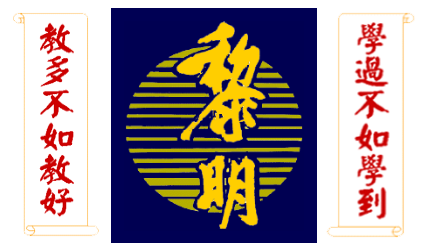 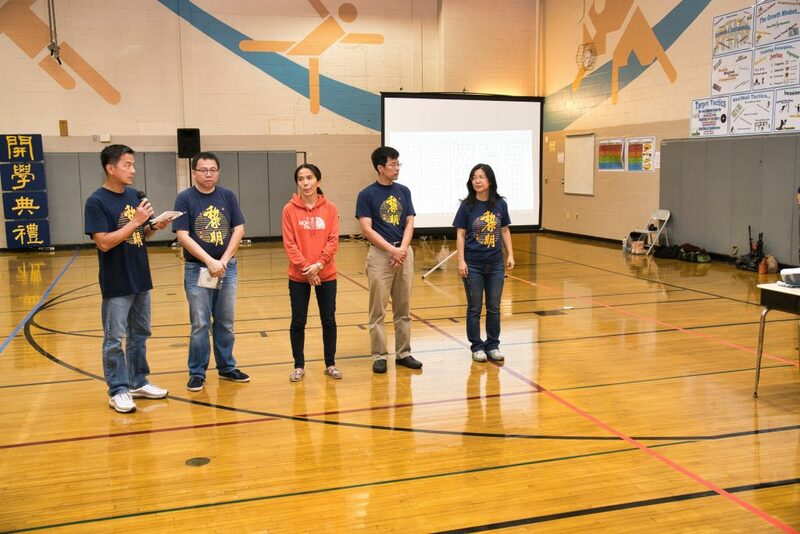 Director of Curriculum and Instruction, the Deputy Principals, the School Guidance Counselors, Security Patrol Leaders, Administration Support, and the President of Li-Ming Parent Association. 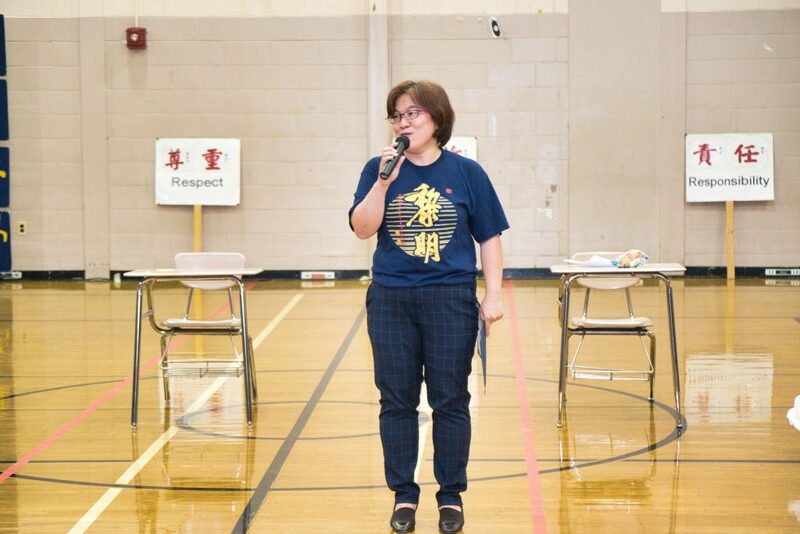 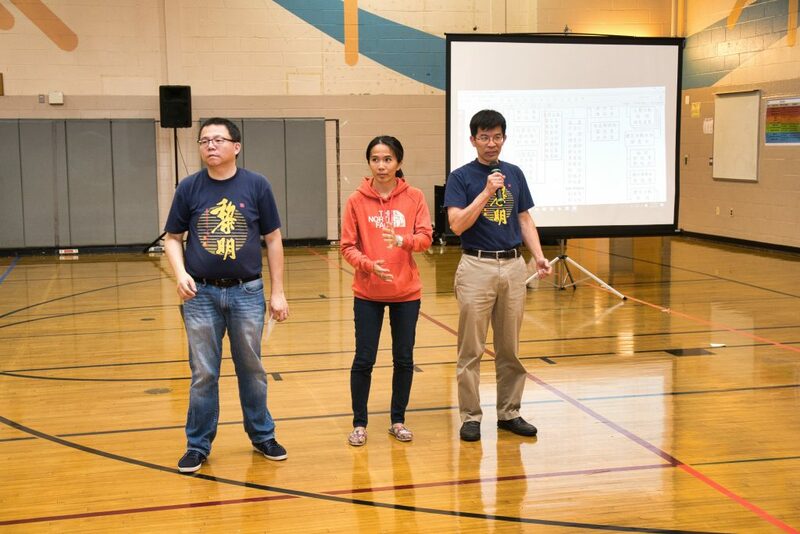 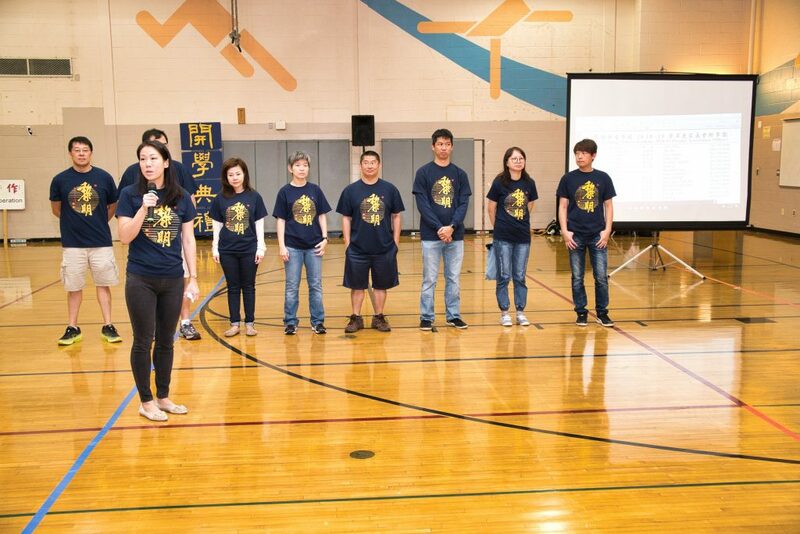 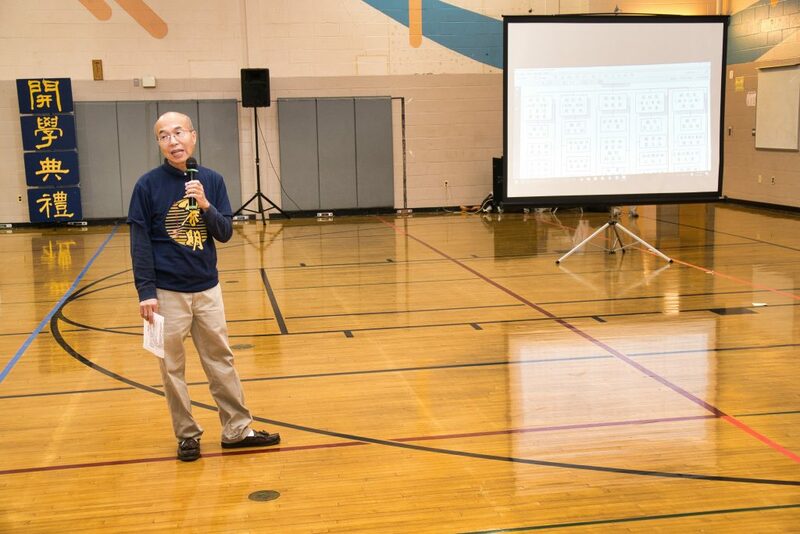 The Li-Ming Chinese Academy Code of Conduct is performed by 10th grade students.